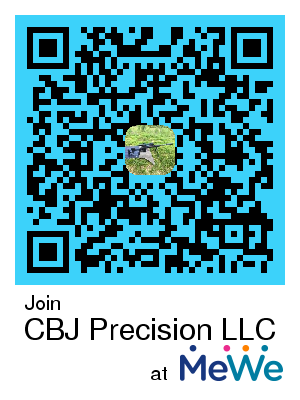 Hunt with the Master Gunsmith at Bayou Advanced Weapon Systems, LLC. Contact us direct at +1 (US) - 833-AIM-FIRE or 833-246-3473. 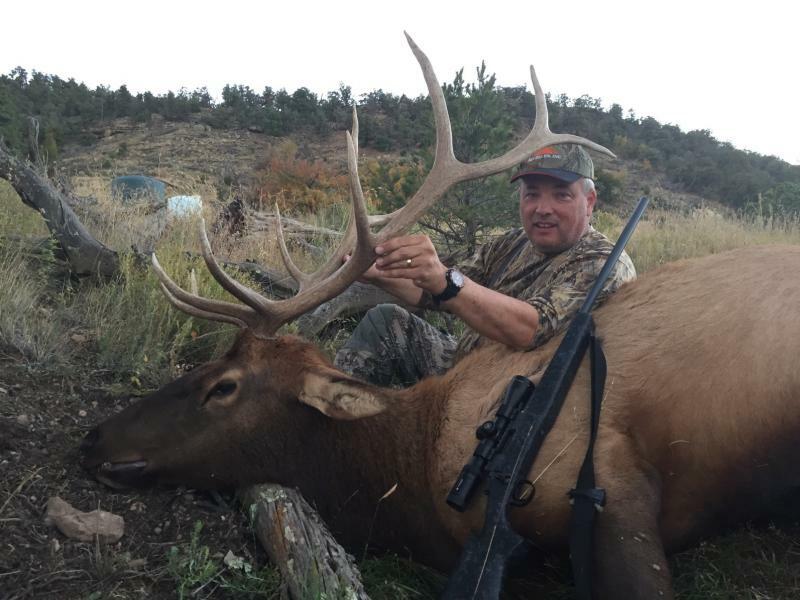 Customer: Dr. H. Dickey, and his Elk taken with our Custom Remington 700 Short Action Smokeless Muzzleloader built specifically for this hunt. Our SA Muzzleloaders shoot 200 grains of BP (using Whitehots) at over 2,400 FPS and specifically engineered to shoot specific smokeless charges designed for this rifle that exceed 2,900 FPS with a 300 grain projectiles .357 caliber (in our .45 calibers) & .400 to .501 caliber in our .50 Caliber Premium Line. 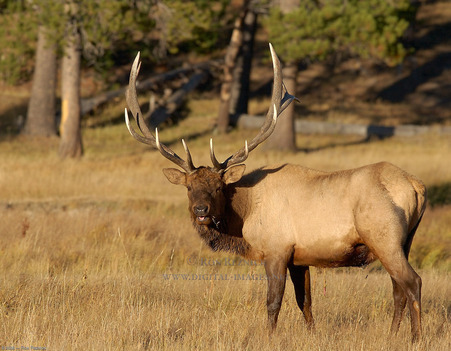 We design shooting solutions that include base, rings, scope and custom turrets designed specific to the hunting situation and to your intended quarry. Our hunts are not outsouced hunts, they are controlled and managed directly by us. We have exclusive access to thousands of acres of land in various states and with direct management and ownership and/or live-in management of all our hunt offers.